Tag Archives for " flashings "
Flashings for your roof can be made out of several different materials such as copper, stainless steel, plastic, rubber, roofing felt and even metal sheets with the latter being the most expensive. Most flashings are resistant to stains and are mostly non-corrosive. Roof flashings are essential to the structural for roof it helps direct the water flow around the corners and seams of the roof to prevent water from collecting and leaking into your home. It is considered very important as it plays vital role in protecting your roof and any potential vulnerable parts of your roof from being damaged or prone to flooding. If you are so unlucky as to have water seeping into the walls off your home, it can cause several problems such as leaks and mold, and if left long enough it can cause structural damage. And believe me, we want to avoid this at all costs because in the end it will cost you a lot of money to repair. It is very important that we catch the problem as soon as possible and are able to repair it before the situation worsens. Most of the the times the cause of the leak is due to a faulty flashing. Here are a few tips to look out for when inspecting your roof flashings. It is important to clear any clutter in your flashing such as leaves/twigs and debris. If left unattended, water can overflow seep into your roof. If possible, take a careful look at your flashings to make sure it is not corroding or cracked. Next check the area around your chimney to see if there are any stains or watermarks. If there is, you’re flashing might be cracked or leaking. This happens more often than not. It may be wise to consult a contractor to take a look for you if you have a sloped roof because it might be a bit trickier to locate a leak. Even if you do not notice any leaks or think that anything is wrong with your flashings, it is still wise to get them checked or inspected every six months as the weather in New York is a bit severe. Snow can freeze your flashings, the sun can corrode and the rain can wear it down, so be sure to keep an eye on it. 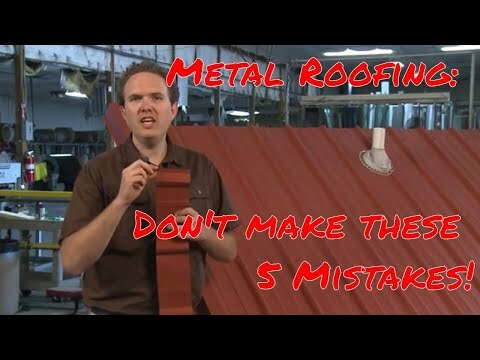 Now that we’ve taken a look at the importance of roof flashings and why we should have them inspected, I hope that this information can help homeowners to pay more attention to all the aspects of their home, even the little parts. 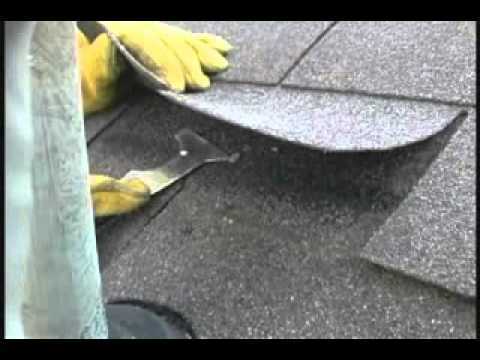 You can also take a look at the video below on how to repair your flashings.